Upon recommending dental implants to a patient, they typically follow up with the question, “What exactly are dental implants?” A dental implant is a titanium root that is surgically placed in the jaw bone and is integrated into the existing supporting structures to restore your smile. This structure mimics natural tooth roots, maintaining the integrity of the jaw bone and creating a stable foundation to which a restoration can be affixed. If you’re seeking dental implants in Shrewsbury, Dr. Shruti Manhad and the Precise Dental Care team can help you find the perfect solution for your unique circumstance. While there are many restorative options for patients who are missing one or multiple teeth, dental implants are seen as the ideal treatment option by dental professionals, and here are some reasons why that is. •	Stability – Unlike other dental restorations, dental implants are a permanent treatment option. Implants allow patients to chew and digest food normally and are incredibly sturdy. •	Functionality – Patients who previously experimented with dentures will know the hassle of dealing with them. Not only are dentures difficult to fit, but they are not nearly as functional as natural teeth. Implants function like a natural tooth, allowing you to speak clearly and eat the foods you’ve been missing. •	Esthetics – Dentures, partials, and bridges can fill in the space caused one or multiple missing teeth, but nothing mimics natural teeth quite like dental implants. Implants are nearly indistinguishable from natural teeth. 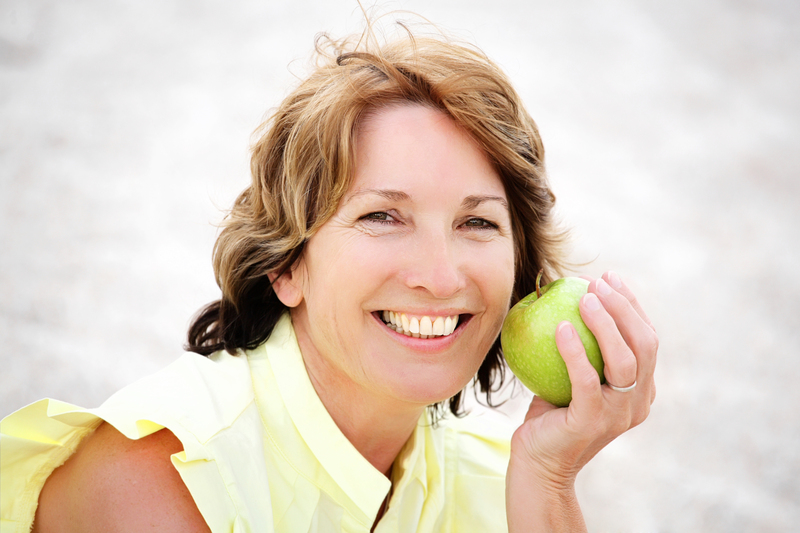 At Precise Dental Care, we’ve streamlined the process of getting dental implants in Shrewsbury. Working with a network of surgeons and periodontists, we’ll schedule your appointments over a period of a few months. During this time period, we will map out the placement of implants, taking X-rays and impressions, as well as determine what type of restoration best meets your needs. You will then visit the surgeon or periodontist to have the implant(s) placed. Over a brief period of a few months, the implant will heal, fuse with the jaw bone and fully integrate into your mouth. After the implant has fully healed, we will fit your restoration to the implant. In order to provide you with the most natural looking restoration, this process can take a few weeks, as we work to perfect the esthetics of the restoration. If you’re in search of dental implants in Shrewsbury, we’d love to help you select a treatment option that meets your needs. Our entire clinical staff can help you determine whether dental implants are your best option. Schedule your consultation today! We look forward to perfecting your smile.